Black cherry is one of the most prized hardwoods of eastern and central U.S. forests. It grows best and is most commercially valuable along the Allegheny Plateau of Pennsylvania, New York, and West Virginia, and in scattered pockets in the southern Appalachian mountains and uplands of the Gulf Coastal Plain. Clearcutting works if a considerable amount of black cherry undergrowth already exists. Shelterwoods are useful when young black cherries are not prevalent and need to be encouraged. Black cherry makes its best growth on deep, moist, fertile soils. It can also be found on dry sites. Medium sized tree which (on good sites) develops a long, straight, clear bole and can reach heights approaching 100 feet. 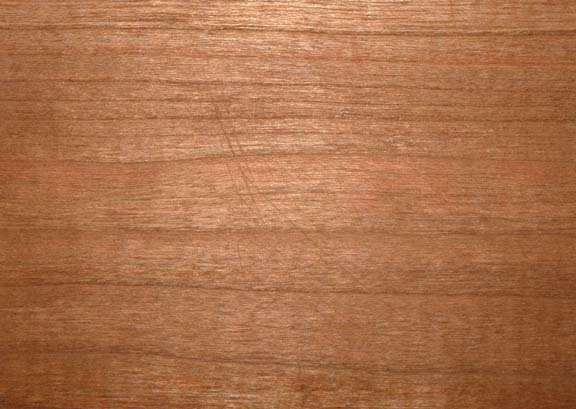 Black cherry is used for veneer, furniture, cabinets, paneling, interior trim, handles, crafts, toys, scientific instruments, etc. Many birds and mammals eat black cherry fruits. Deer, rabbits, and hares browse foliage and stems. Black cherry leaves, twigs, and bark contain a cyanide precurser that is released whenever plant tissue is damaged (e.g., wilted). Because of this black cherry trees are potentially lethal to livestock. Black cherry trees grow to be the largest of the North American cherries. The fruits can be made into jams and jellies. The wood is a rich red-brown and prized for furniture making.